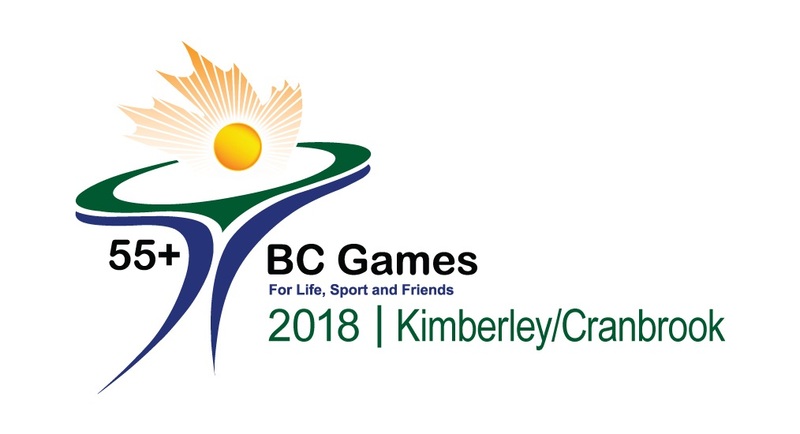 Cranbrook, BC (August 13, 2018) -- Kimberley/Cranbrook 2018 55+ BC Games are just around the corner. The event will host approximately 2200 athletes in 23 events in and around our cities. An event of this size cannot take place without the hundreds of volunteers required for the games. A goal of 1000 volunteers will be needed for a variety of activities. The organization of the games sees the volunteer tasks broke down into many small pieces, so there is an opportunity for helping out, without having to make huge time commitments. To register quickly, click the Games logo to go right to the registration page. To volunteer, please visit www.55plusgames.ca and follow the volunteer link. You will be contacted by a Volunteer Management Chair afterwards, who will discuss your availability, training times etc.